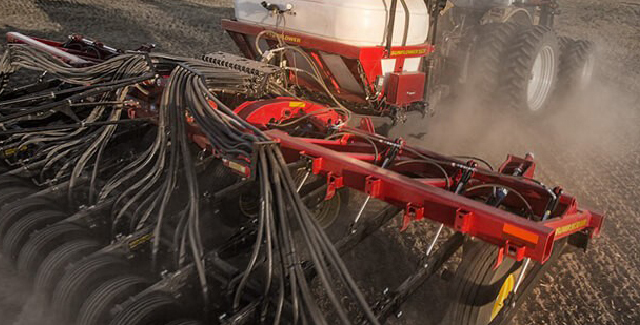 Yield is money. 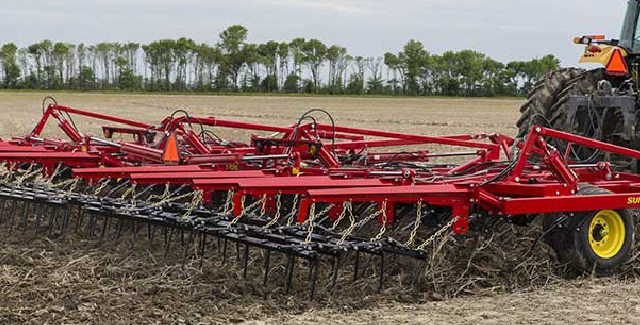 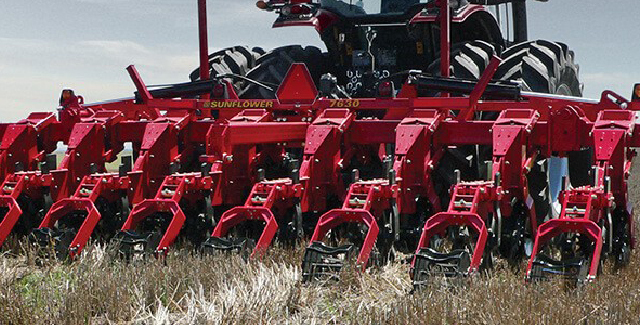 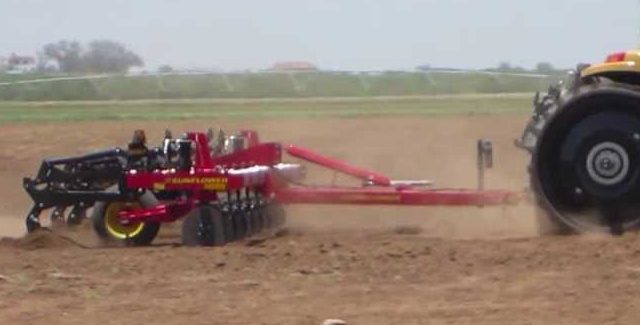 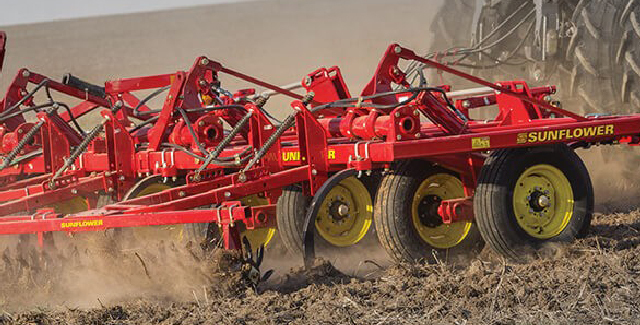 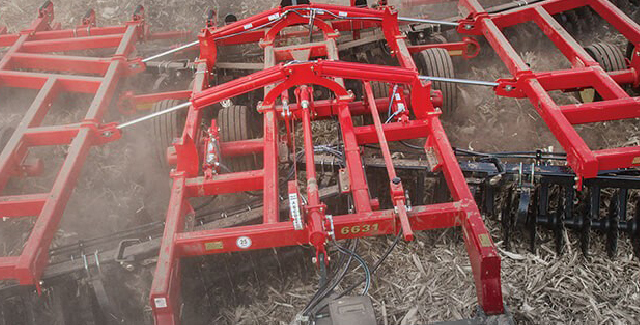 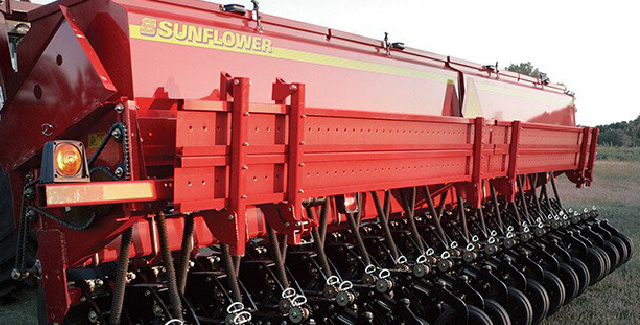 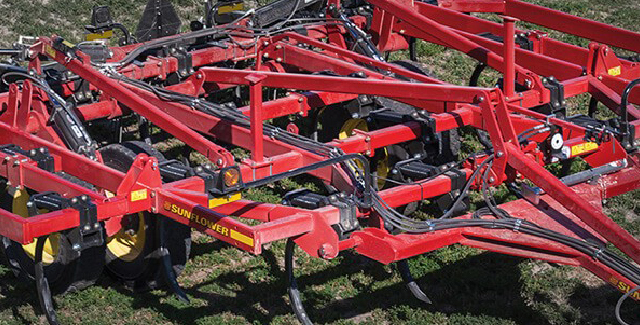 And Sunflower® seeding and tillage equipment is made to maximize your yield. 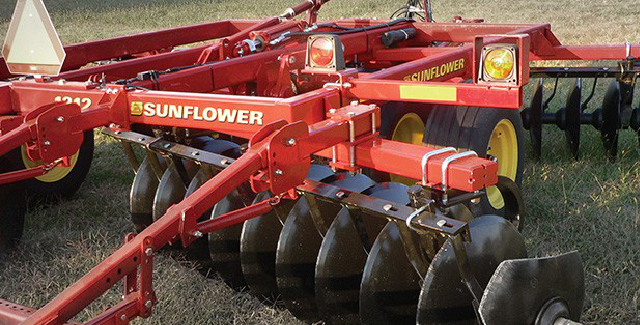 Visit Altorfer Ag Products and see our full lineup of innovative Sunflower equipment, from primary tillage tools and land finishers to discs and drills. 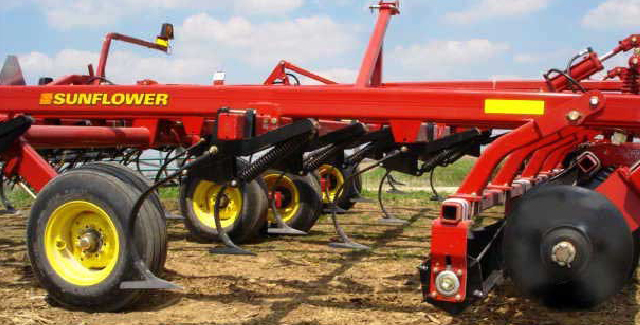 Sunflower seeding tools, including grain drills and air drills, have been tested over hundreds of thousands of acres to provide you with the best possible endurance and seeding accuracy.